Great Location!! 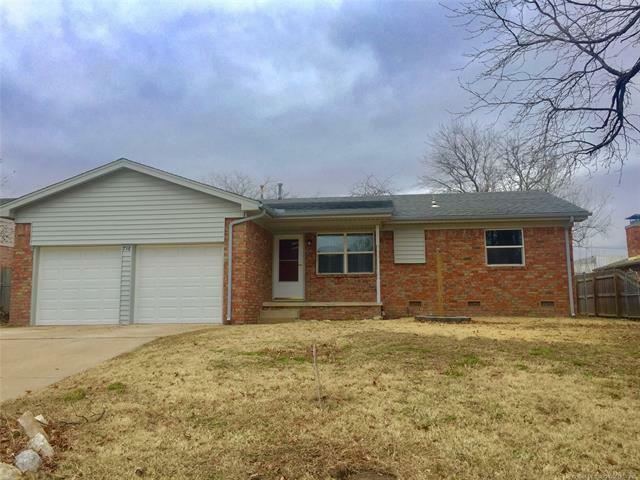 3 Bedroom, 2 Full Bath, 2 Car Garage Remodeled Home in BA with the New Grey's & Whites, Hardwood Floors, Open Kitchen to Dining Room with Sliding Glass Doors that leads to Large Backyard, Covered Patio, Storage Shed & Privacy Fence. Brand New HVAC with 10 year Warranty transferable to Buyer. New Hot Water Tank & Newer Roof!